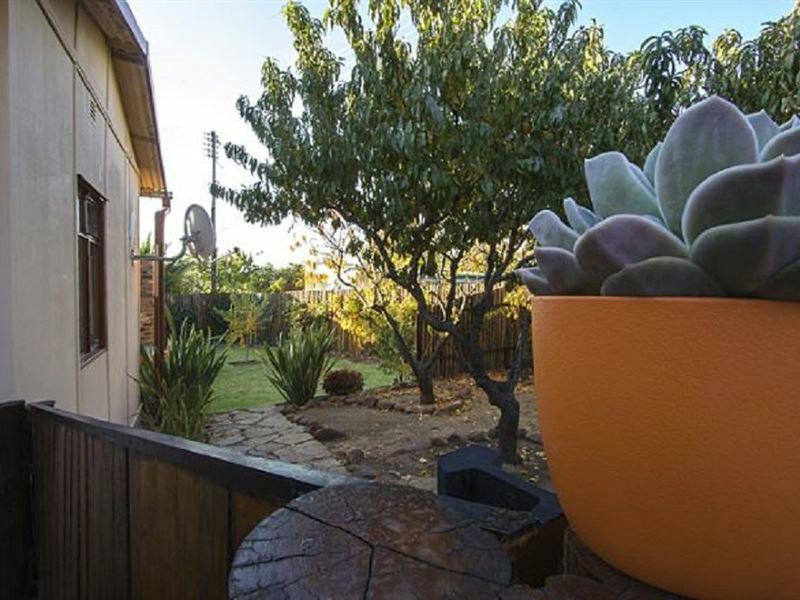 Spider Pig Guest House is a fully furnished house ideally situated in Gariep Dam.<br /><br />The house comprises three bedrooms, a kitchen, lounge and garden area. The main bedroom contains a double bed and a shower en-suite, and the second and third bedrooms each contain twin single beds. 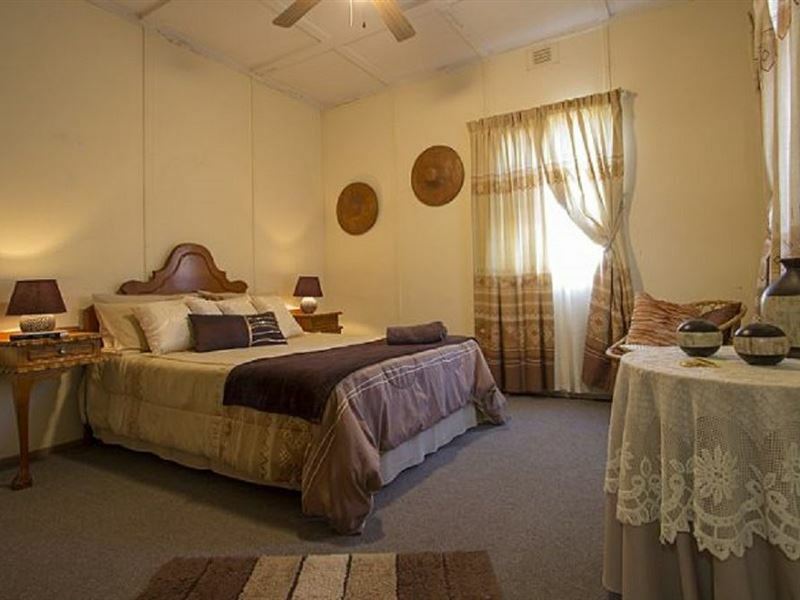 All of the rooms include ceiling fans, linen and towels and electric blankets.<br /><br />The kitchen is fully equipped for self-catering and includes a fridge-freezer, stove, microwave and all necessary cutlery and crockery. 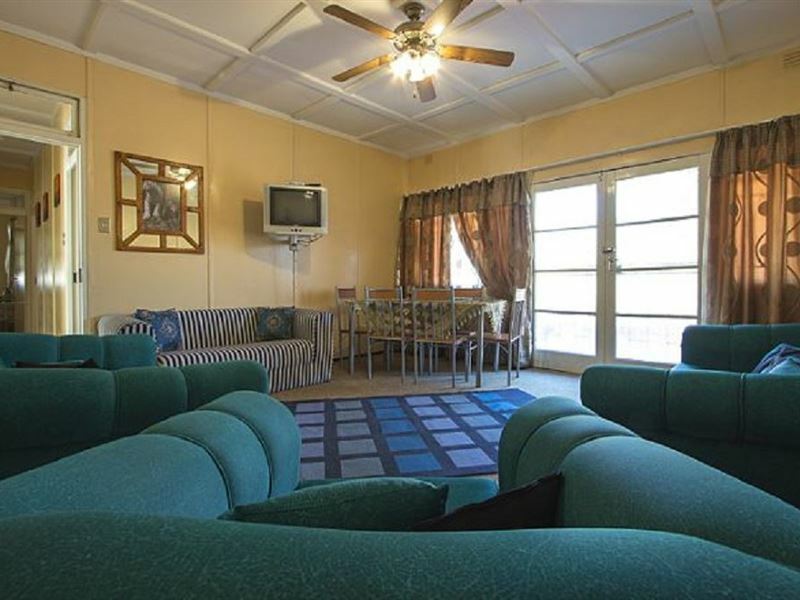 The comfortable lounge area is equipped with a TV with DStv and a sleeper couch. 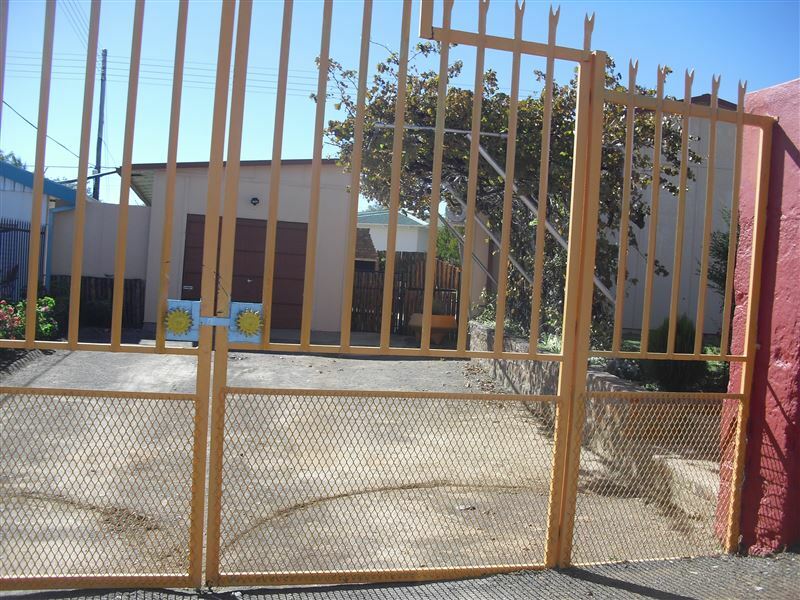 The house is fenced and there is also a garden with built-in outdoor braai facilities.<br /><br />Various activities can be enjoyed in the surrounding area including boat cruises, water sports, gliding, bowling, freshwater fishing and dam wall tours. "We thoroughly enjoyed our stay here. We travelled with pur dogs and the garden was very secure and very well looked after. The house was spacious and very clean. The kitchen had everything we needed and we will stay here again." "clean & comfortable overnight accommodation"
"Comfy & clean, but a bit difficult to find." "The highlight of our stay was the peace and quiet and comfortable beds after a long day in the car." "We felt very welcome at the guest house. The key was left out for us as we arrived later than expected. The house was very clean and comfortable but the decor is dated and quite 70&apos;s. This did not really worry us and we found it quite interesting. It was extremely hot and the fans were adequate but air conditioning would have been wonderful!!!" "Spider pig guest house was the perfect stopover... the house was clean and comfortable. 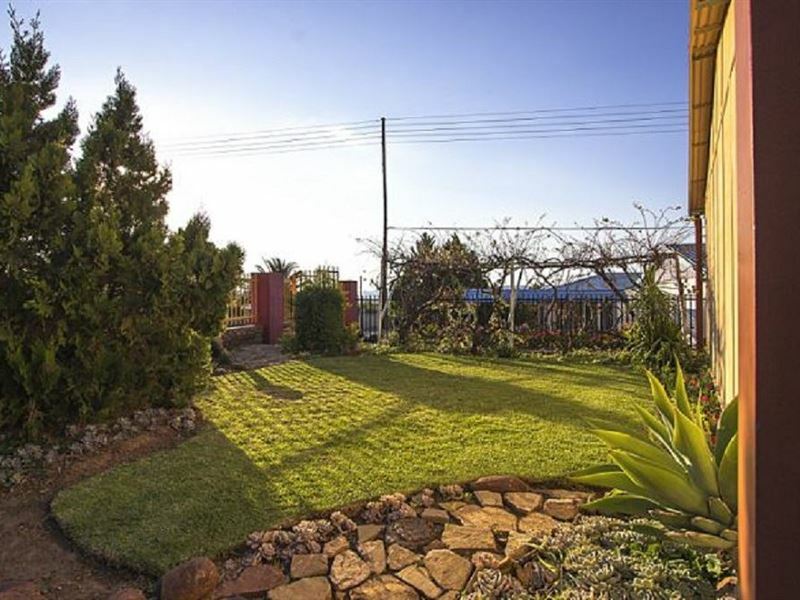 The house is ideal for your four legged friends with a lawn and fence so that you can sit and relax without worrying that they can get out. I will definitely visit spider pig again." 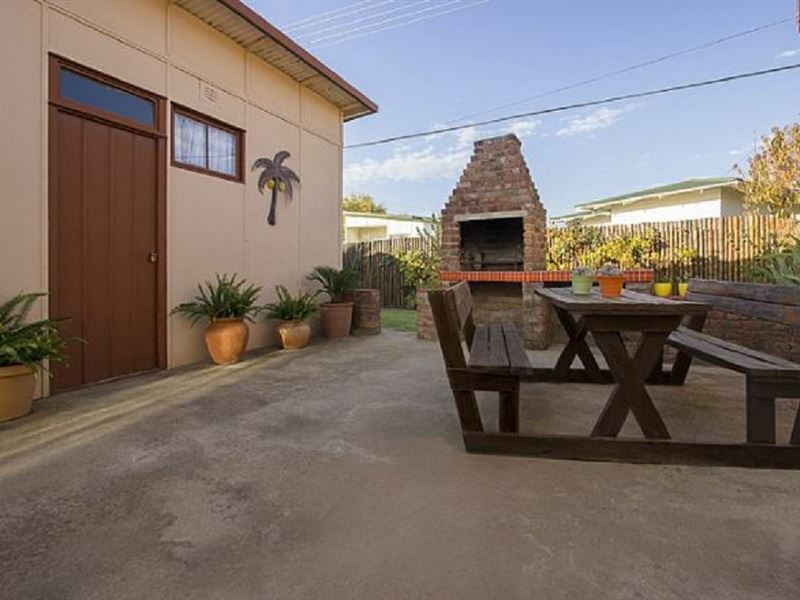 "Lovely overnight stay, friendly hostess and well equipped. All rooms were very clean. Fans were switched on when we arrived. They are also pet friendly with yard for the dogs. Equipped with DSTV"
"A Place to stay longer"
"We had a very comfortable one night stay. The house is in a good condition. All rooms were very clean. In the kitchen is everything you need. Just bring your food and drinks and enjoy. Quiet and secure area. We will recommand Spider Pig. Thanks to Karins mom for the warm welcome." "Clean, comfortable house equipped with everything one needs. Warm bedding ." "Everything was great. Heaters were switched on when we arrived." "Well appointed overnight stay over, friendly hostess, all you need for a stay over while on the road, or if you like to stay longer and enjoy the dam, very nice place to stay for a few days."